Staten Island, NY (December 11, 2018) – On Tuesday morning, December 11, a fire was reported to have broken out at an assisted living center in South Beach that resulted in the injuries of at least one person. The fire was stated to have occurred at around 7:59 a.m. on the third floor of the New Broadview Manor Assisted Living Center, located at 70 Capodanno Boulevard. 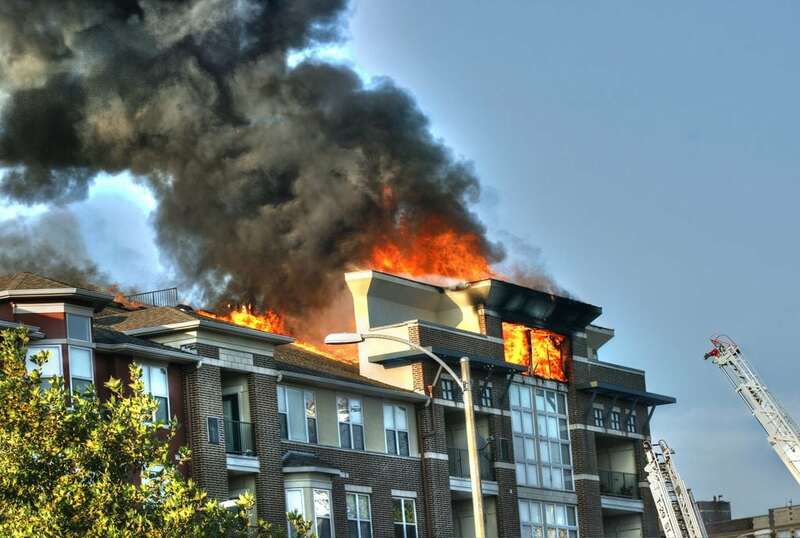 Approximately 12 units with 60 firefighters responded to the call as each worked to extinguish the blaze. Emergency medical crews were called to the scene in order to help any victims, of which one person was reported to have been taken to Staten Island University Hospital in OceanBreeze. The condition of the aforementioned victim is considered tobe minor at this time, however, the nature of wounds has not been reported. The cause of the fire has not been determined as police are actively investigating the events that led to this incident. We would like to offer our deepest sympathies to the victim of this incident. We also extend our deepest appreciation to the numerous NewYork firefighters who battled this fire. Fires in New York regularly prove to be fatal or catastrophically injurious as they are one of the most terrifying conditions that anyone may confront. Following such a disturbing situation, it is entirely imperative to know that you may have the right to be compensated for your losses, particularly if the incident was due to another party or other entity’s carelessness or criminal behavior. At Hach & Rose, our New York accident attorneys are staunch about assisting those who have been affected by the actions of another person or entity. If you have lost a loved one in a New York fire or explosion, call us today at 212-779-0057 and let us put our knowledge and experience to work for you.